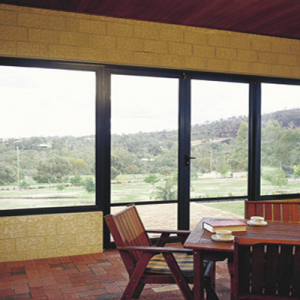 If you’re looking for a trusted supplier of window flyscreens Perth, then look no further. 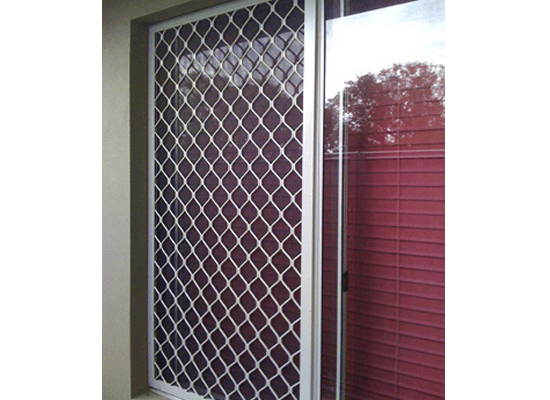 Aus-Secure, Perth’s leading home security specialists, are guaranteed to have the ideal product for you. 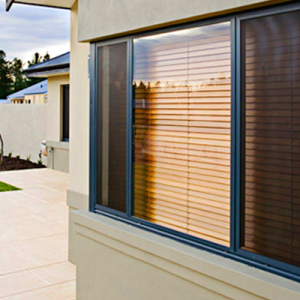 What’s more annoying that pesky flies or mosquitoes flying around the inside of your home during summer? 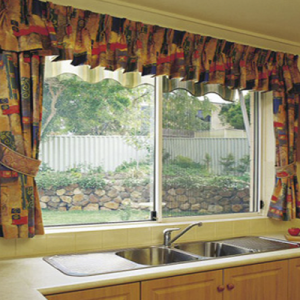 They’re irritating enough to be dealing with outdoors, however on the inside of your home, flies could potentially land on food that is eaten later on by members of your family that may make them sick, or mosquitoes could wander about your house leaving bites on your loved ones, and potentially spread harmful diseases. 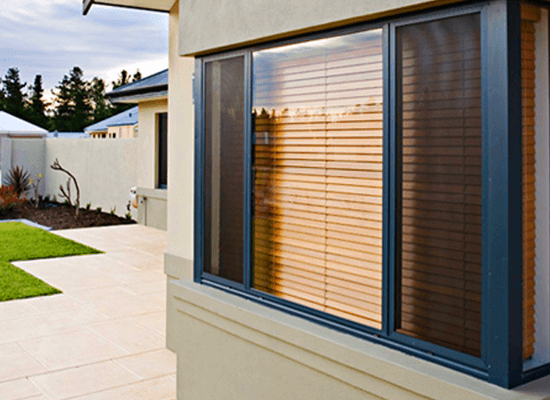 During the hot months of summer, we may be tempted to leave our doors open to let the cool air in, however how can we prevent the entry of pests whilst saving on air-conditioning bills? 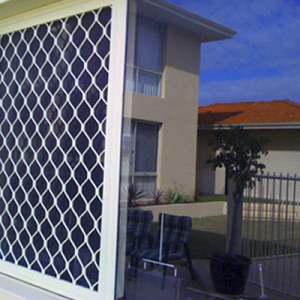 At Aus-Secure, we provide the window flyscreens Perth customers trust to keep the cool air in and the pests out all year around. 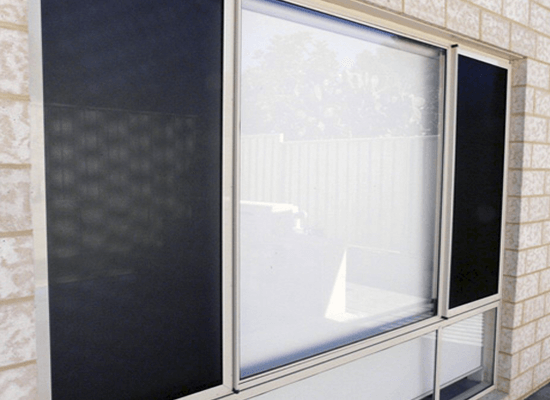 Whilst also adding an extra layer of protection and value to your abode, you know that when you opt for our flyscreens, you’ll be making a worthwhile investment for your property. 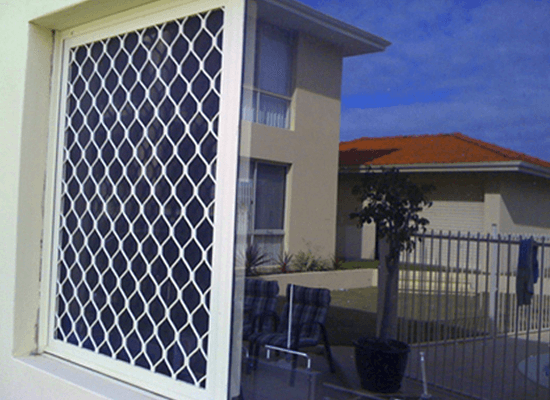 As Perth’s favourite provider of home security solutions that work, you can turn to us when you’re in need of security screens for your property. 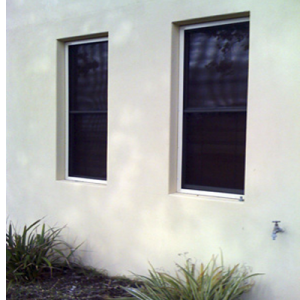 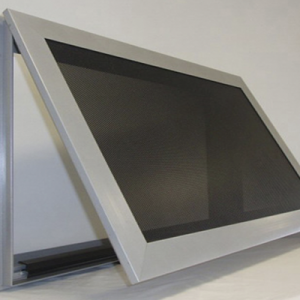 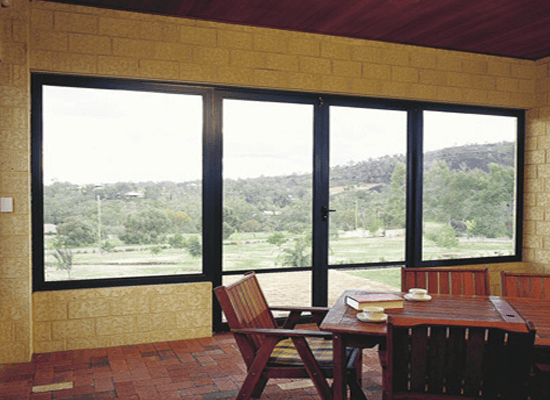 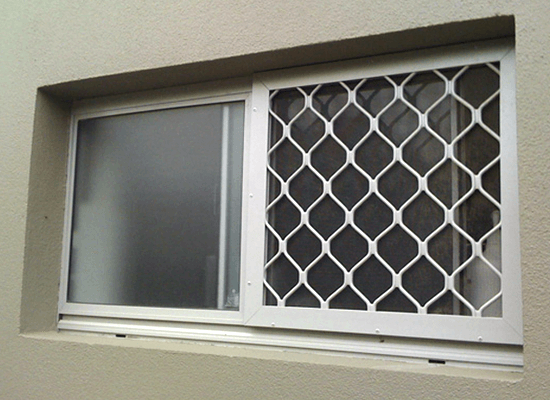 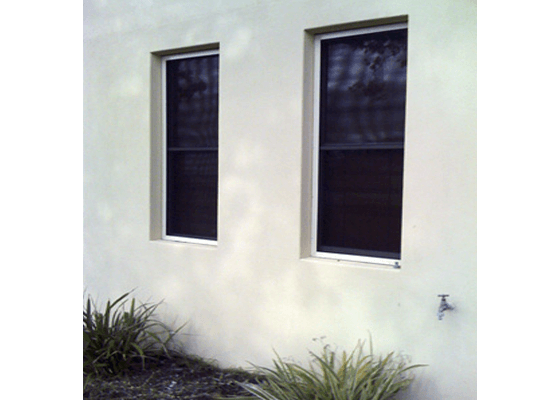 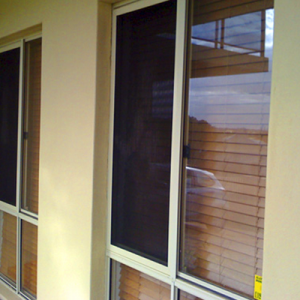 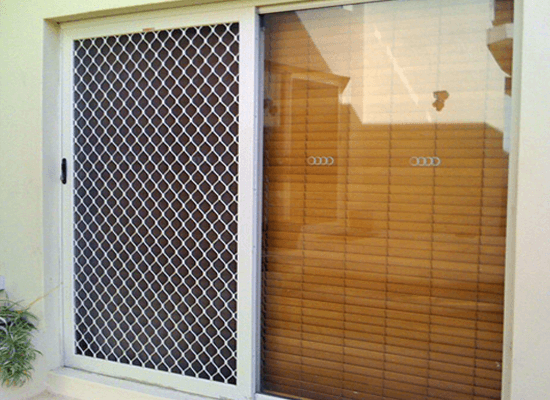 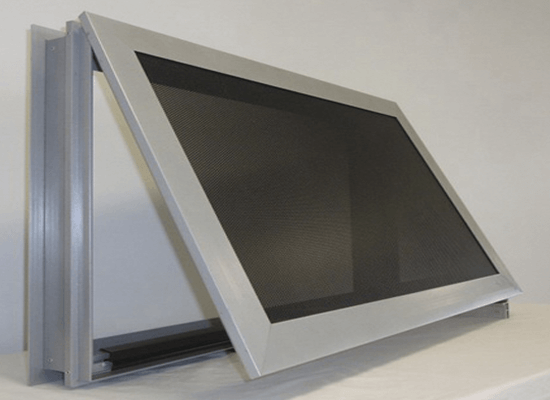 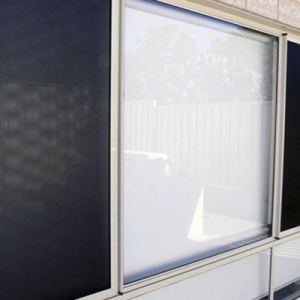 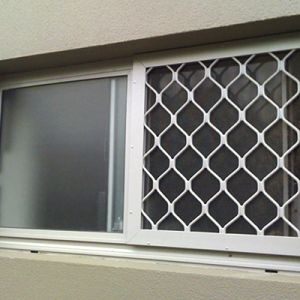 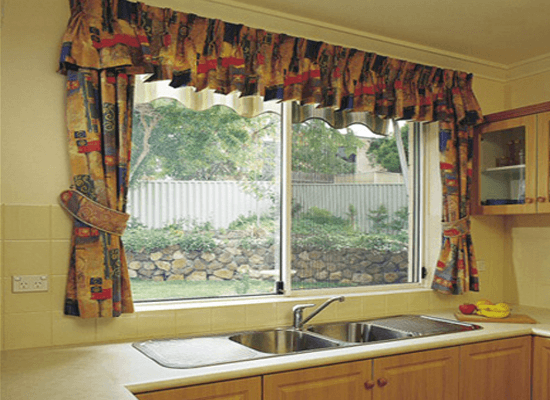 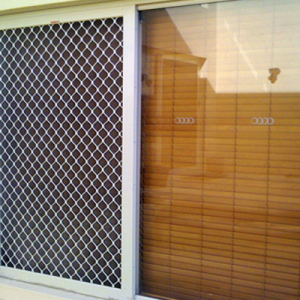 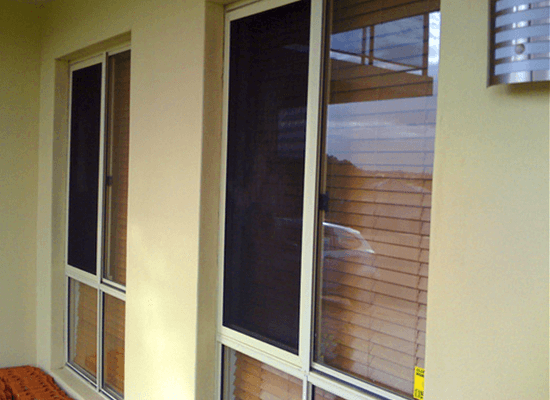 For more information about window flyscreens Perth, contact Aus-Secure today and get a FREE QUOTE! 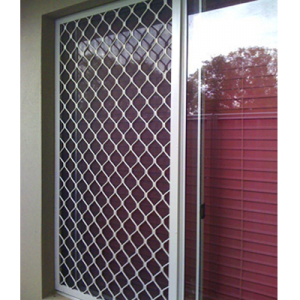 Our fully trained team of staff are here to assist you with all of your security needs.